Synopsis: “Anna is looking forward to her senior year in Atlanta, where she has a great job, a loyal best friend, and a crush on the verge of becoming more. Which is why she is less than thrilled about being shipped off to boarding school in Paris–until she meets Étienne St. Clair. Smart, charming,beautiful, Étienne has it all…including a serious girlfriend. Overall I think this book had the potential to be a 5 star books, but in my opinion the novel didn’t quite meet my expectations. I had a few issues with the characters rather than the actual story line. With a few changes to the main character and the character’s love interest this book would have been so much better than it was. The book does a great job of incorporating Paris into the book and staying true to the culture. It has sections where French is directly spoken. It isn’t full conversations, but little snips. 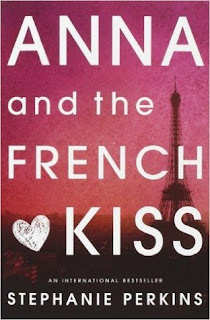 This really helps add a type of texture to the writing.The author does an amazing job at truly capturing the culture of Paris, and makes the reader feel like they are actually in this novel. The writing is so descriptive and helps the reader visualize the scenery. 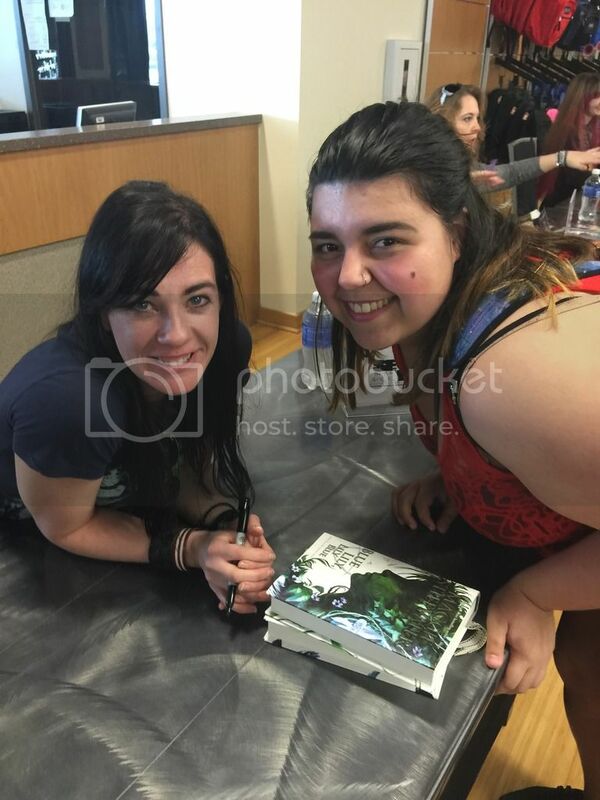 The book was very well written. It was fast paced, and it kept you turning pages. Even if I enjoyed the writing I have to say that it didn’t immediately catch my attention. This writing did not drag you into the story or make me want to never put it down. I easily put this book down, and it did take me reading a few pages before I was interested again. The main concern I had with this book was the way the characters acted. This is really the only thing that made this book undesirable, but it was such strong disliking that I had of the characters that made it such a nuisance. 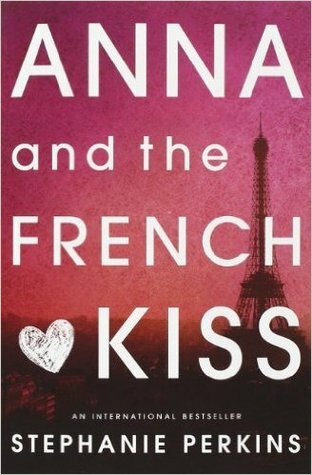 In the beginning of this book the characters were not something that bothered me, but I expected a lot of character development from Anna in particular. Anna was someone who came from a broken family, and when reading from a character perspective that have had a hard time at home we expect them to grow into a strong and independent individual. As the novel progressed I felt as if she grew to be quite obsessive and downright manipulative in ways. I feel like she acted very childish from the beginning because of being sent to Paris, but to make it much worse I feel like this childish behavior worsens until she ultimately gets her way. However, she is not the only character that I felt did this. I also felt as if St. Claire could have just as easily fixed the situation. I will not give away any spoilers, but I will say that if you have read the book then you may be aware of how this love interest plays out. In all honesty, I feel like I am alone in my opinion of this book. I struggled to get through this book because I wanted to badly for it to be one of my most beloved series. I wanted to have the same love for this as other people. This book is highly rated and I see lots of potential in these characters, and it’s almost painful to see those characters completely falls short of that potential. Everyone sees the book to have character development and longs for the “so called” love interest, but I just cannot see it.